On Good Friday, Christians commemorate and give thanks for Jesus’ self-giving suffering and death. During the season of Easter, we celebrate his resurrection. But there is one more crucial detail of the story of Jesus which tends to get overlooked: his ascension into heaven. Perhaps one of the most important things for us to understand about Jesus’ ascension is what it does not mean. It does not mean that Jesus went to heaven when he died. 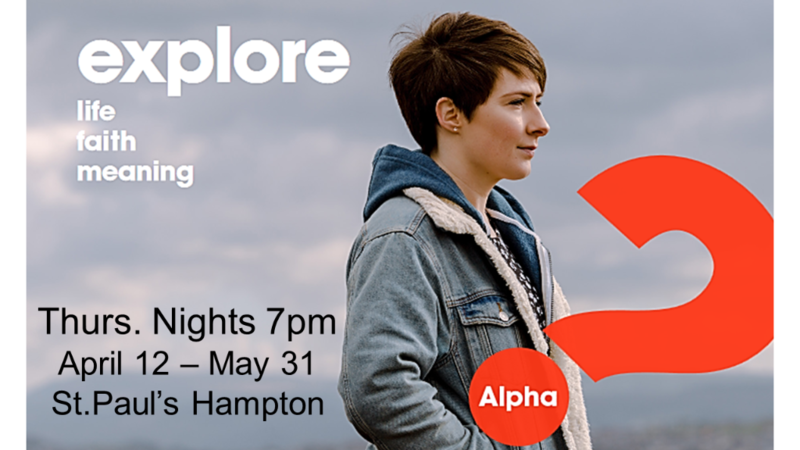 Jesus died, the gospels tell us, then God raised him from the dead and over the next 40 days Jesus showed his disciples in various ways that he was fully and completely alive. And then he was taken into heaven. He left our space and returned, while he was fully and physically alive, to God’s space. The hope of going to heaven when we die has been such a preoccupation over the years that it’s easy for Christians to think that that’s all that the ascension points to. But the hope and the challenge that is presented to us by Jesus’ return to God’s space after his time in our space is much more exciting. First, it challenges our ideas about heaven and its relationship to earth. We tend to think of heaven as being for the disembodied spirits or souls of dead people. But Jesus went to heaven fully and physically alive. We also tend to think that the gulf between heaven and earth is as vast and unbridgeable as the gulf between the living and dead, but again Jesus’ entry into heaven suggests that heaven is much closer than we may think. Before his ascension, Jesus promised his followers that he will still be with them, all of them, to the very end of the age. So forget about heaven being up in the sky somewhere. If heaven were a separate location within the same continuum of space that we occupy, not only would that leave us with the rather silly image of Jesus floating in orbit somewhere, it would leave him, once again, too far away for him to honestly say that he was somehow still with us. The ascension challenges all our assumptions about heaven, including our ideas of what heaven is for. Jesus, we are told, will one day return to our space, but if the only point of heaven is to be a place for dead people after they die, why come back? The reason, which we will explore in more detail on Sunday, is that ultimately God’s purpose for heaven and earth is to be one, and the real hope is that when Jesus returns there will no longer be anything separating heaven and earth. I hope you can join us this Sunday at St. Paul’s as we celebrate and explore the meaning of the ascension and the difference that it makes, not just in the hereafter, but in our lives right here and right now. The amount of high-quality digital content available for Sunday School, Youth Groups, Small Groups, Bible Studies, Leadership Development, and Spiritual Development is huge and growing, and it time for St. Paul’s to be better able to access and make use of that content. We plan to purchase a new Smart HD TV and Mobil TV mount at a cost of roughly 1000$. More than half of the cost has already been pledged by one family. 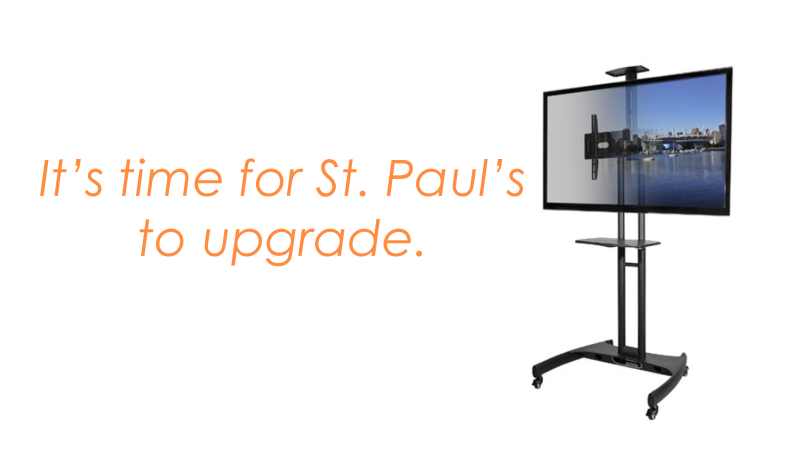 If you would like to contribute to the cost of this upgrade, special donations can be made through the parish office or alongside your regular offering. St. Paul’s in once again excited to help kids go to camp. 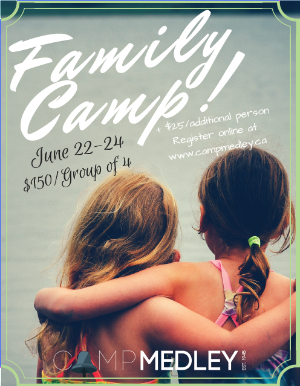 As a parish of the diocese of Fredericton, St. Paul’s is able to register campers at Camp Medley for just 250$ for a whole week of camp. We also raise funds to even further reduce the cost to families that register for camp through us. If your child, or a child that you know would like to go to Camp Medley this summer, please let us know, and we can begin the registration process right away. And/or if you would like to support our efforts to raise funds to help send kids to camp, your donation can be made through the parish office or alongside your regular offering. Thanks! and WELCOME TO SUMMER! 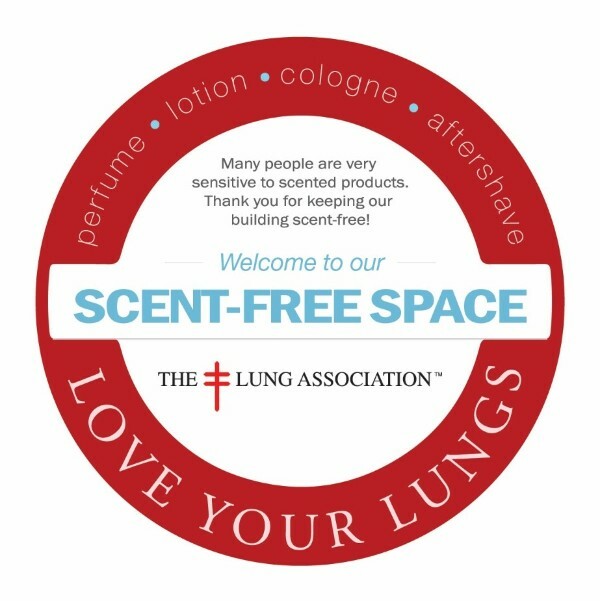 Some of the people who gather with us at St. Paul’s live with asthma, allergies, and other sensitivities to scented products like perfume and cologne. 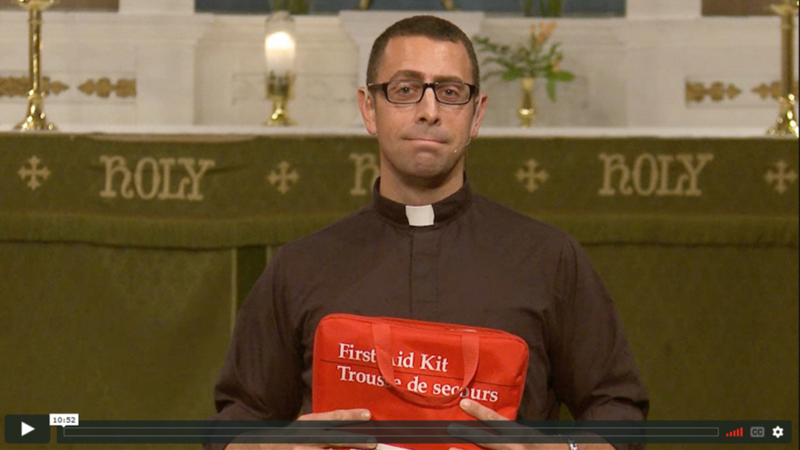 To make our gatherings a welcoming experience for everyone, please help us keep St. Paul’s scent-free. Left over treasures can be brought to St. Paul’s Anglican Church parking lot for pick up after 1:00 pm that day. Coming soon a new church photo directory! Need more information, please read the attached brochure. We encourage you to sign up today.